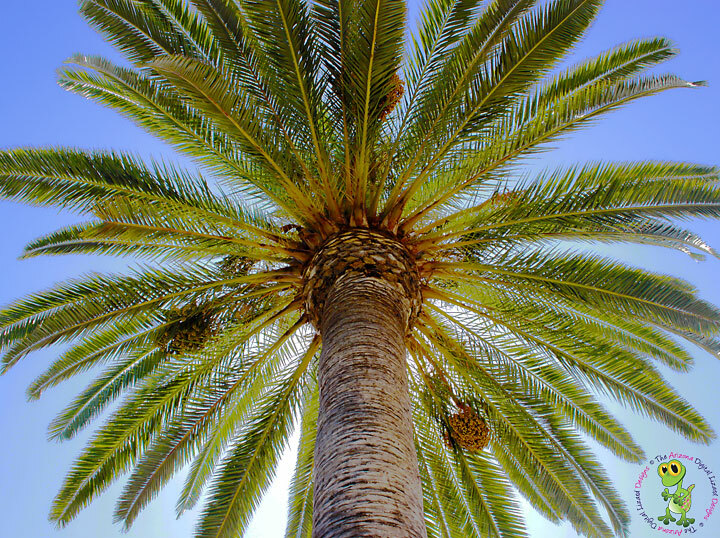 Sunny California Palm. Processed with HDR settings. Trying to switch it up a bit and try new things!